You might not have heard of Movidius — even though we said it was a chipmaker to keep your eye on back in March. It makes computer vision chips that allow devices to see and respond to the world around them. It’s a capability that Intel is increasingly interested in, so Intel purchasing the company for an undisclosed amount. 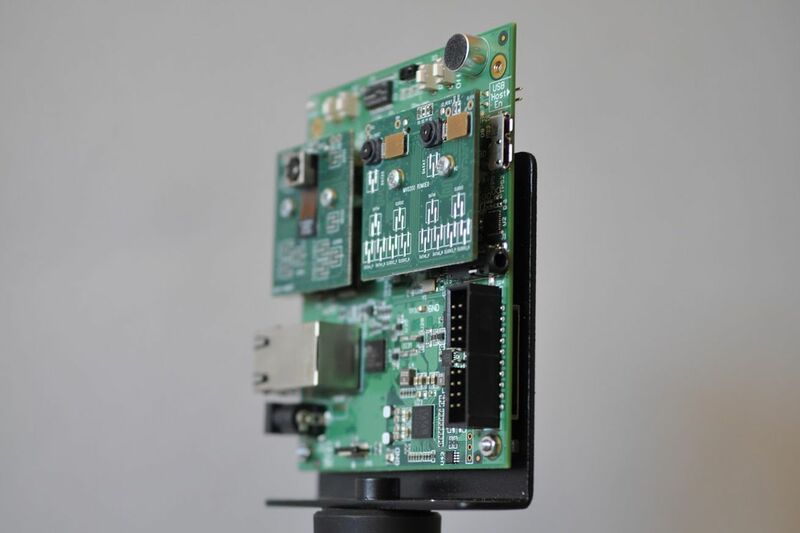 Movidius powered the first generation of Tango devices, which consisted of Android tablets (and later phones) that were able to map their surroundings in real-time using an array of specialized cameras and sensors. The company’s followup act was a much bigger deal: helping make DJI’s Phantom 4 drone better able to sense and avoid obstacles.